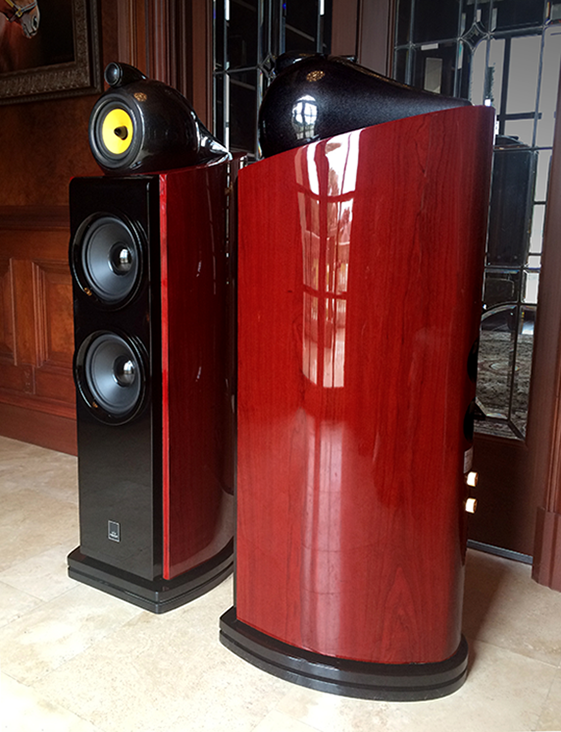 The SAG-350 is one Mistral\'s flagship products and is a reference quality floorstanding speaker. 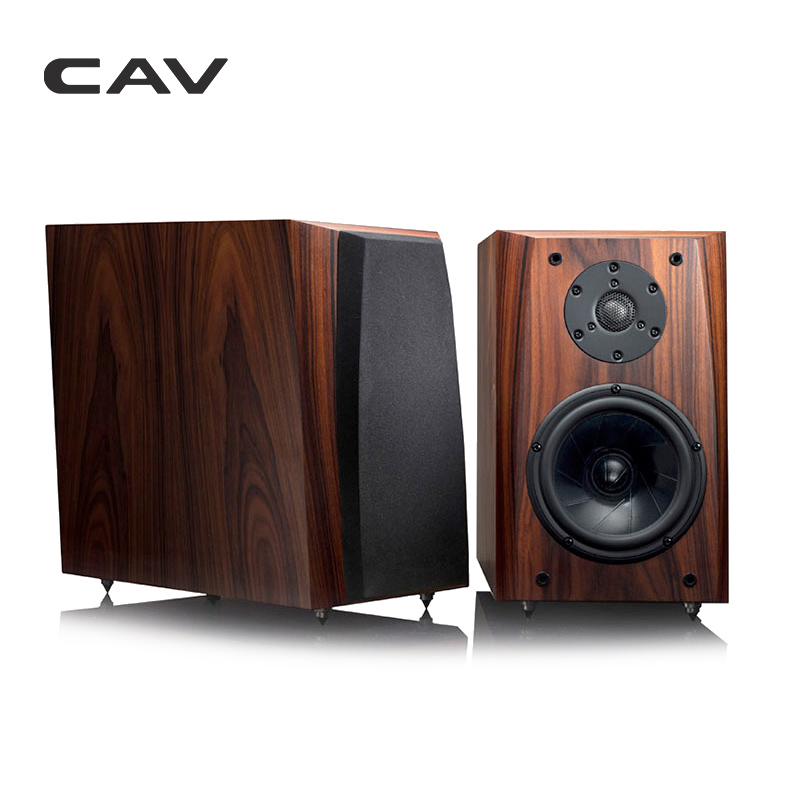 Its four speaker drivers which cover broad frequency range utilise the best modern polymers and plastics to ensure high efficiency and accurate and smooth sound reproduction. 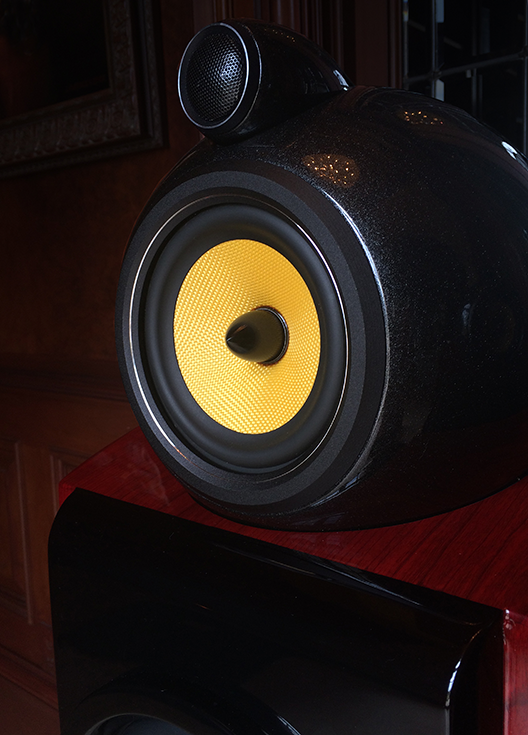 To eliminate cabinet distortions and cross frequency interference, the SAG-350 employs three separate cabinets for woofers, midrange and tweeter. 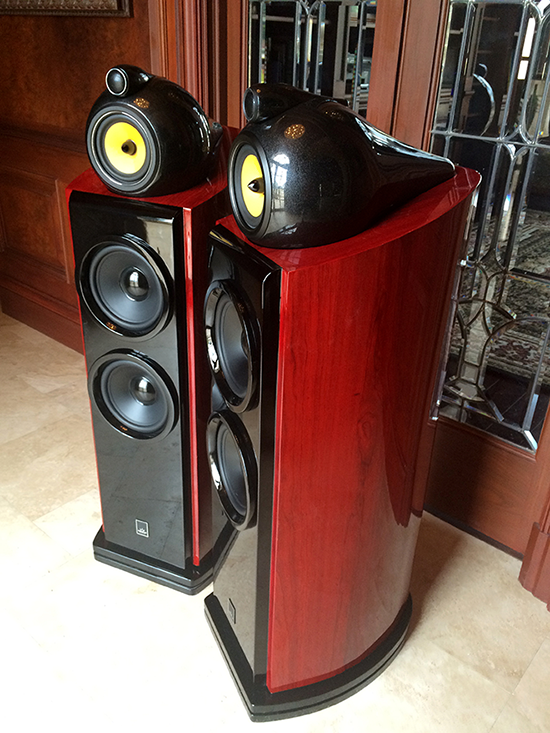 This combination of attributes makes for a fantastic listening experience which rivals speakers costing several times the price. As such the SAG-350 represents extremely good value for money.